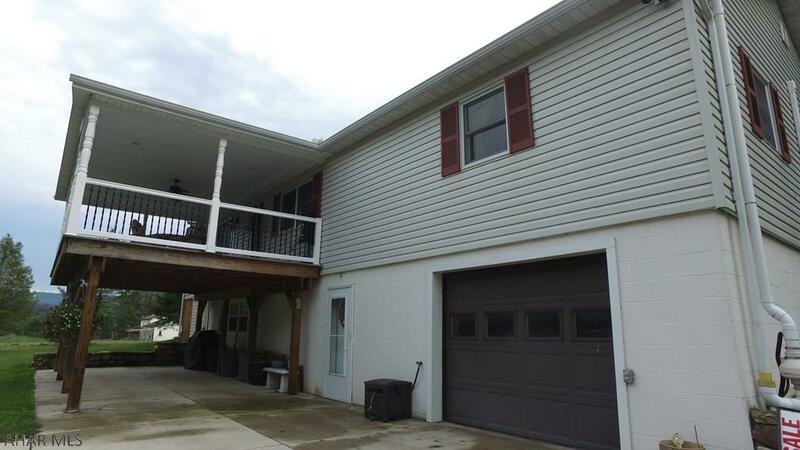 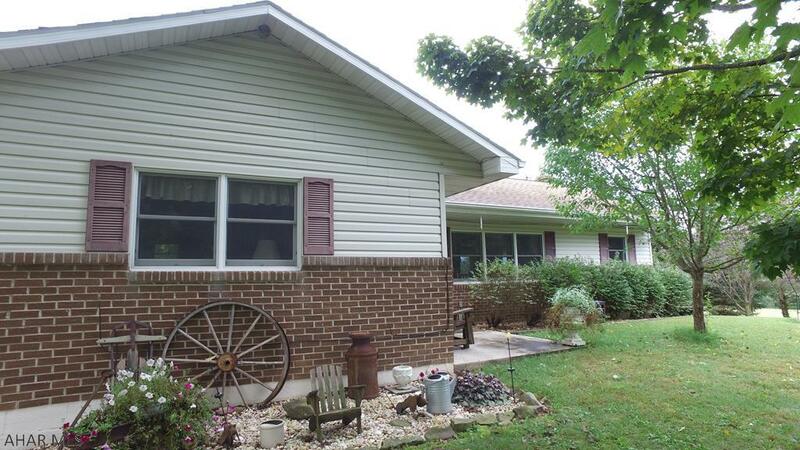 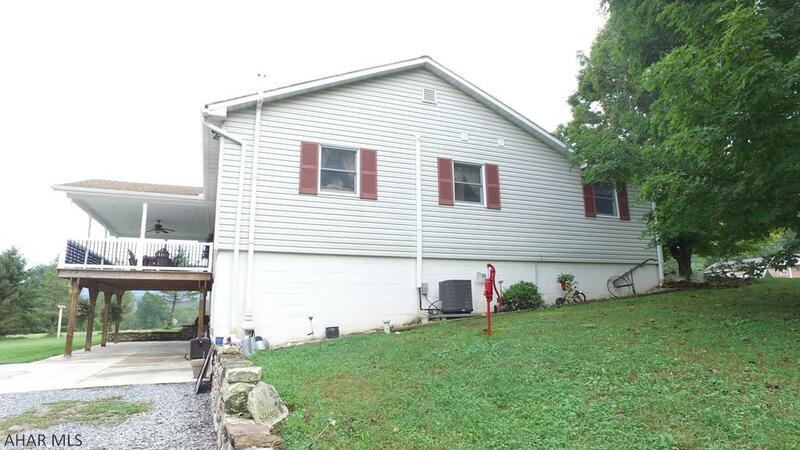 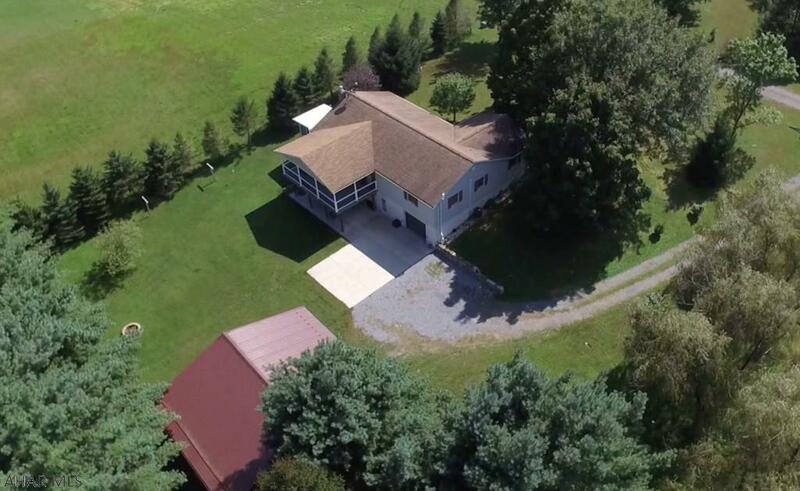 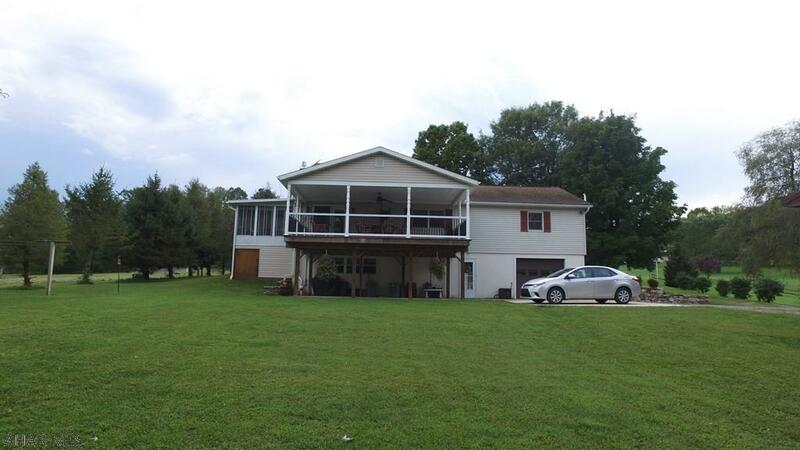 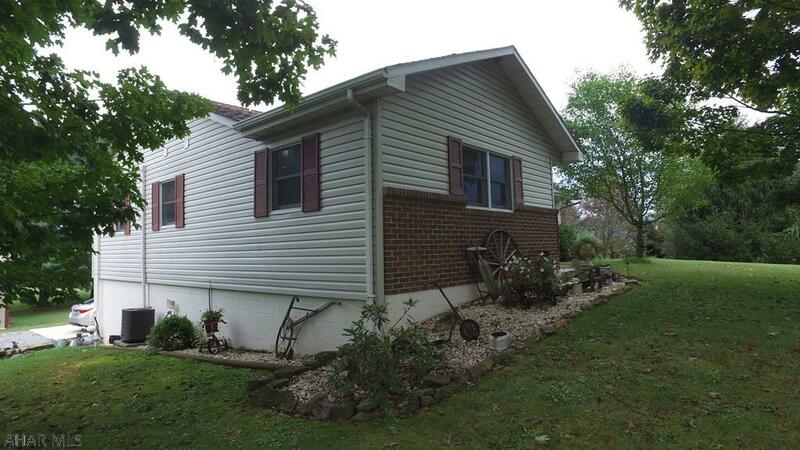 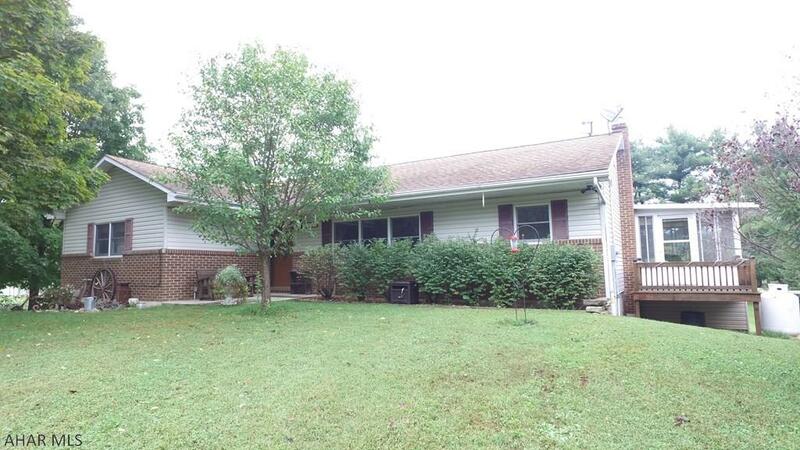 If you are looking for a raised ranch with many extra features, this 3 bedroom, 3 bathroom home will not disappoint. 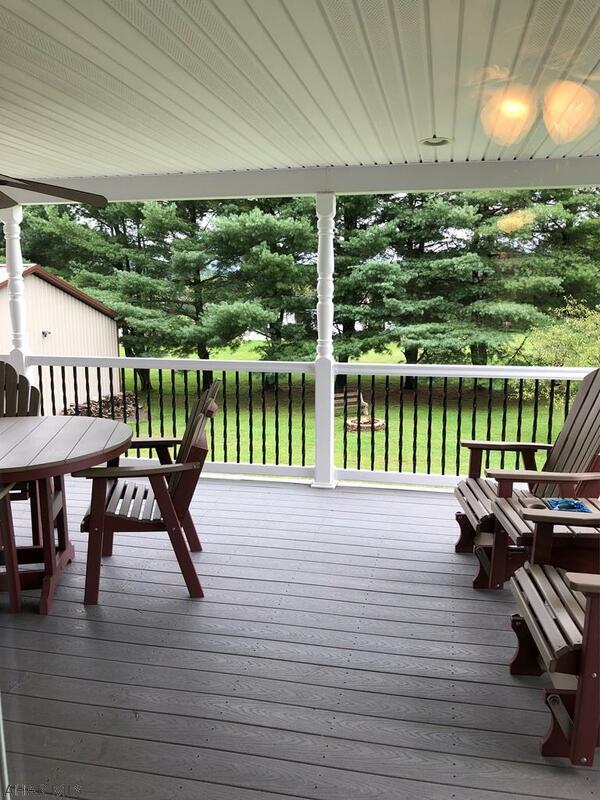 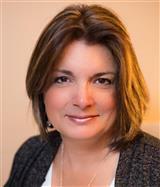 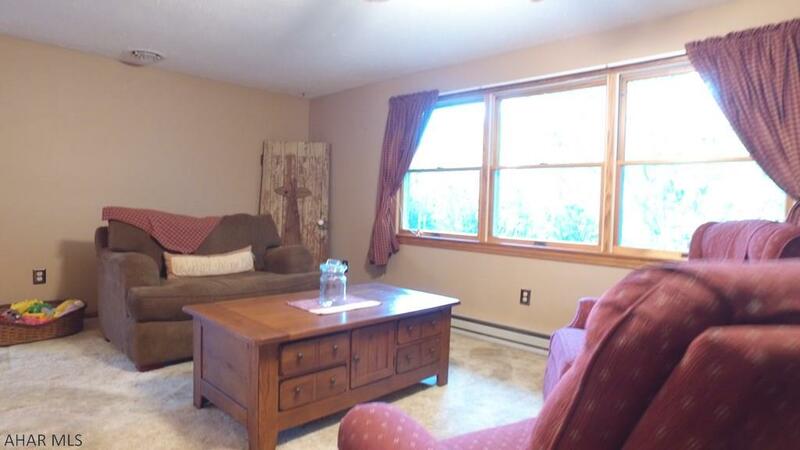 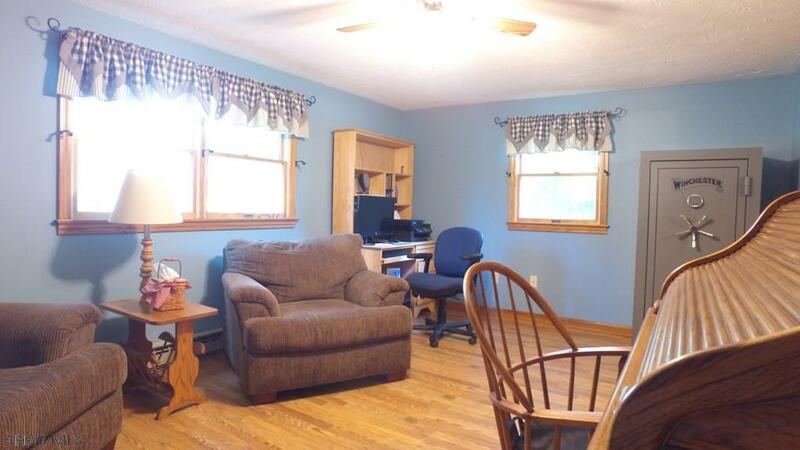 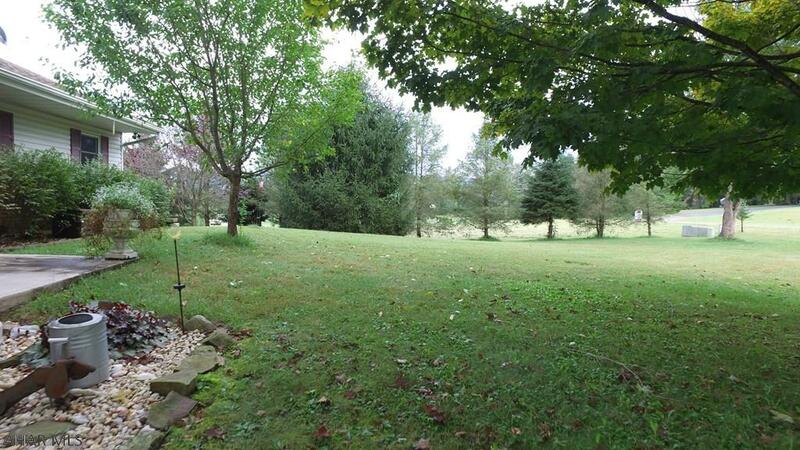 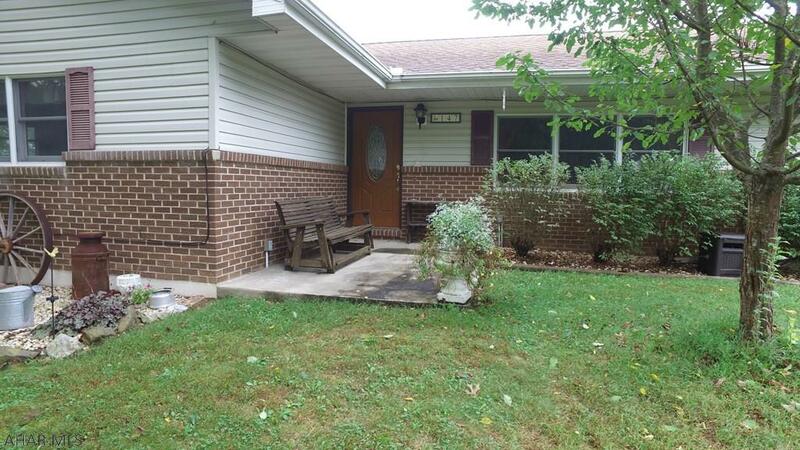 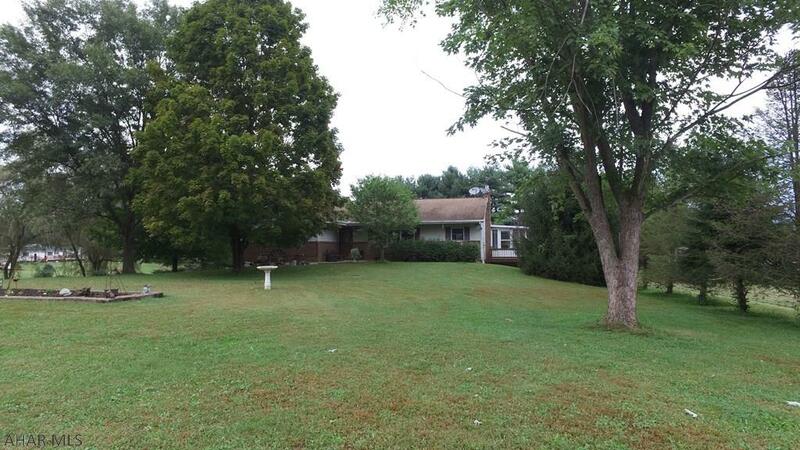 Enjoy the beautiful quiet setting located minutes from historic Bedford. 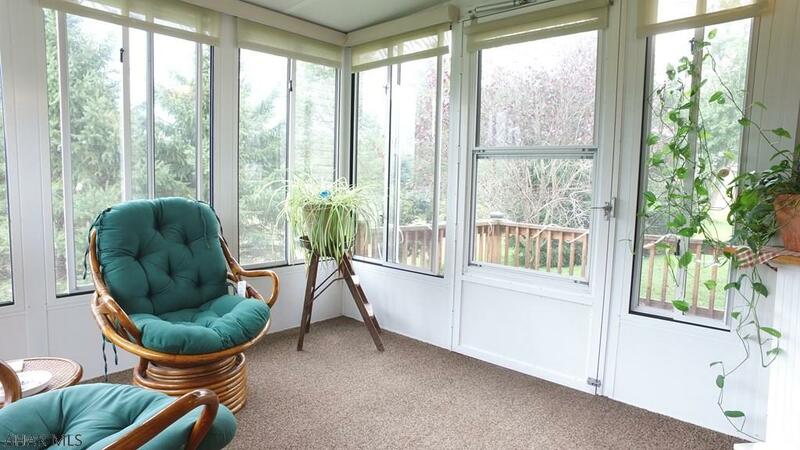 The home features a huge covered porch or sunroom found just off the kitchen. 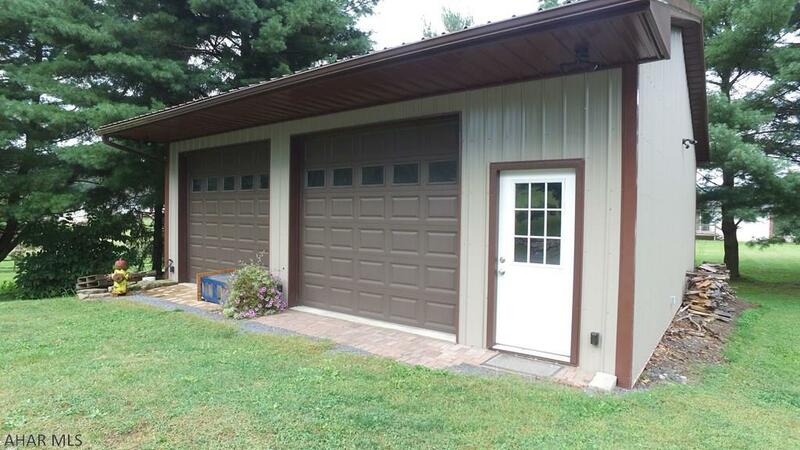 The newly built garage is a must see! 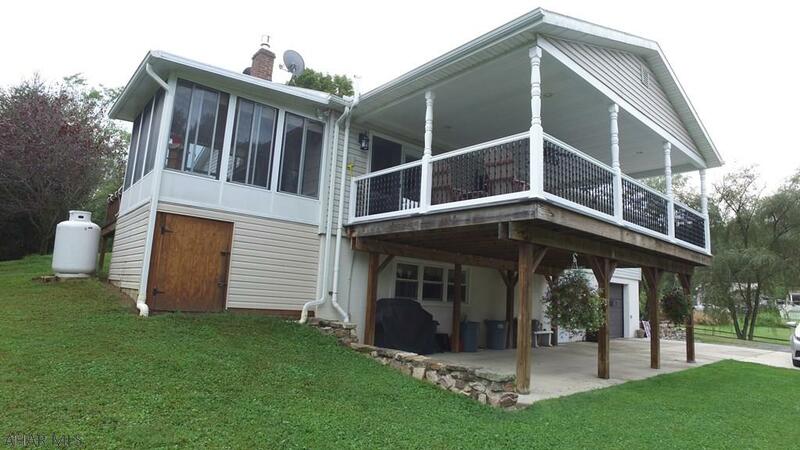 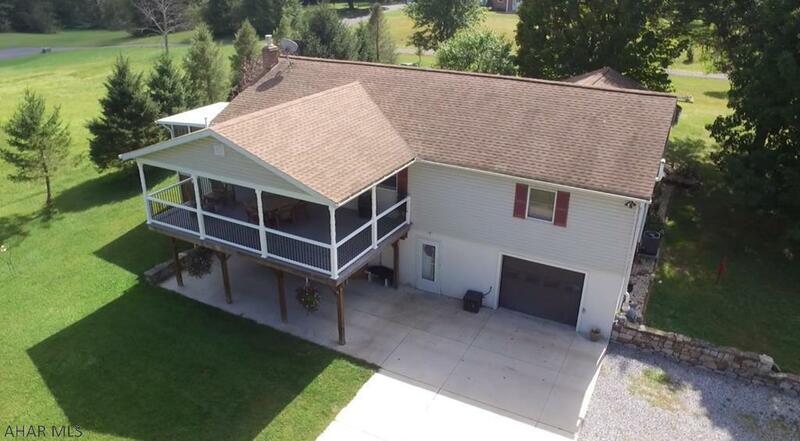 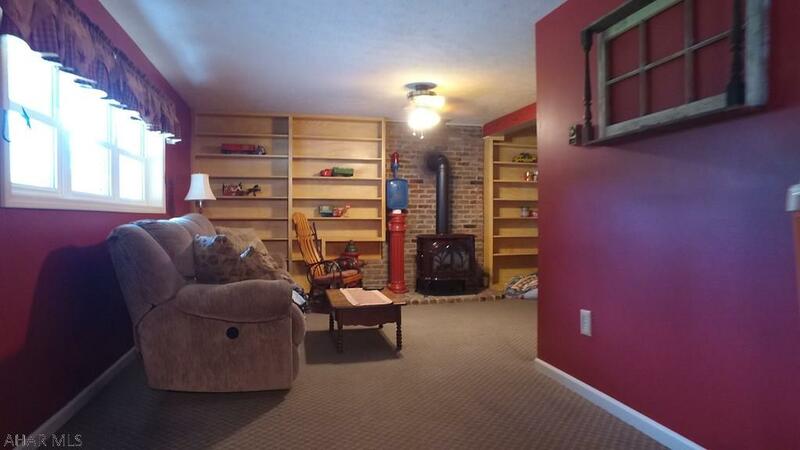 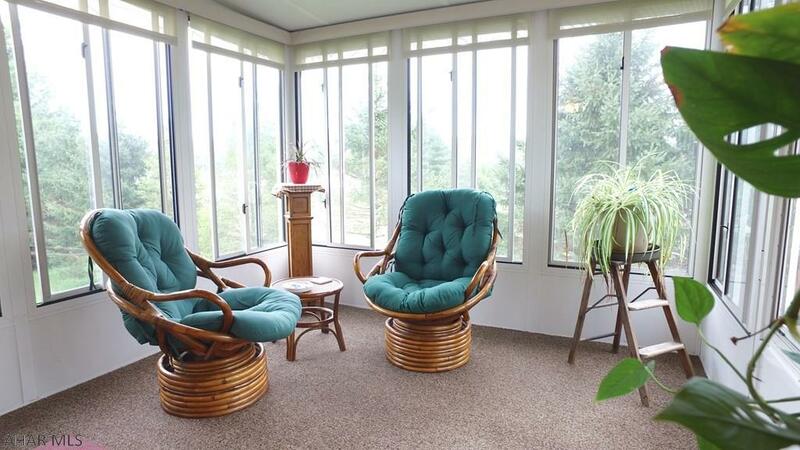 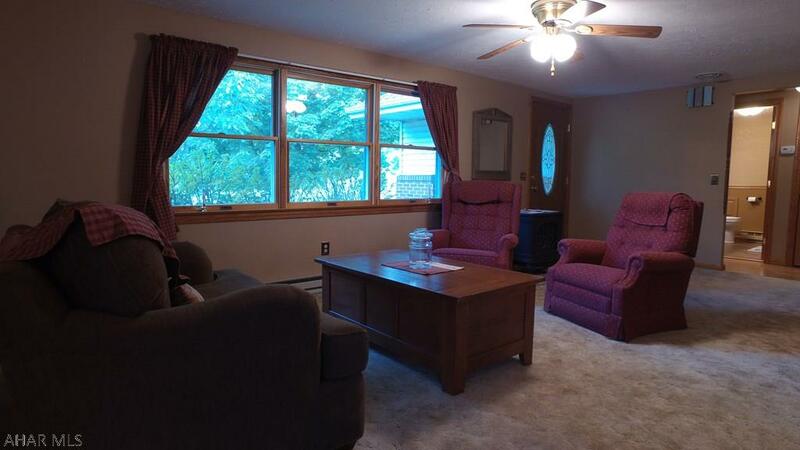 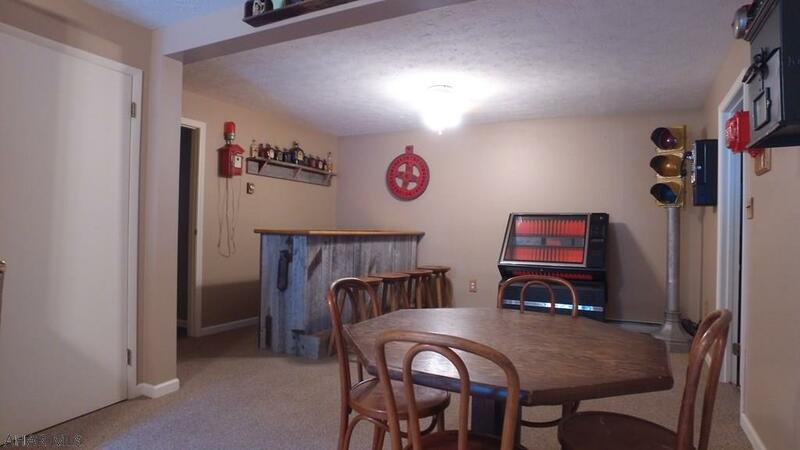 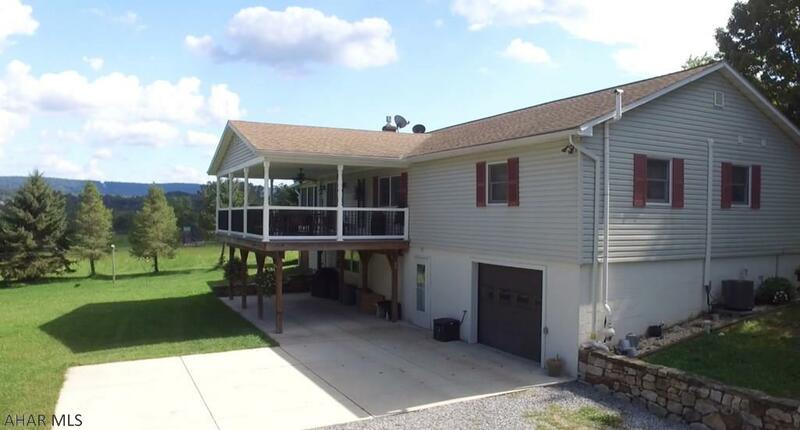 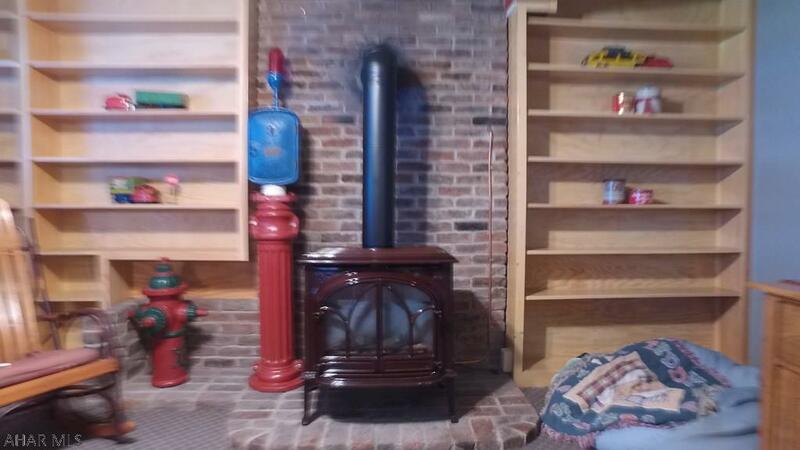 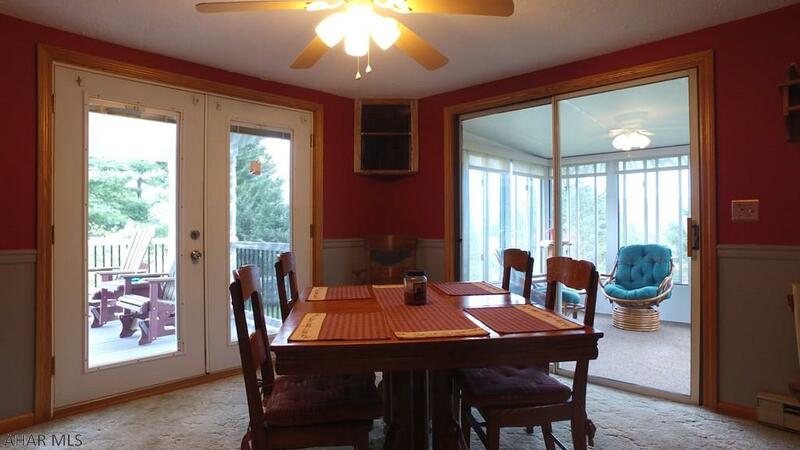 Inside, the home features a fabulous lower level with bar area and recreation room. 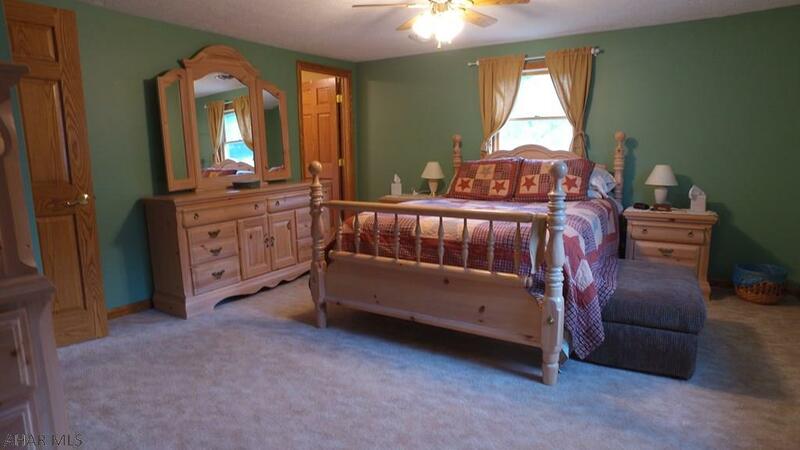 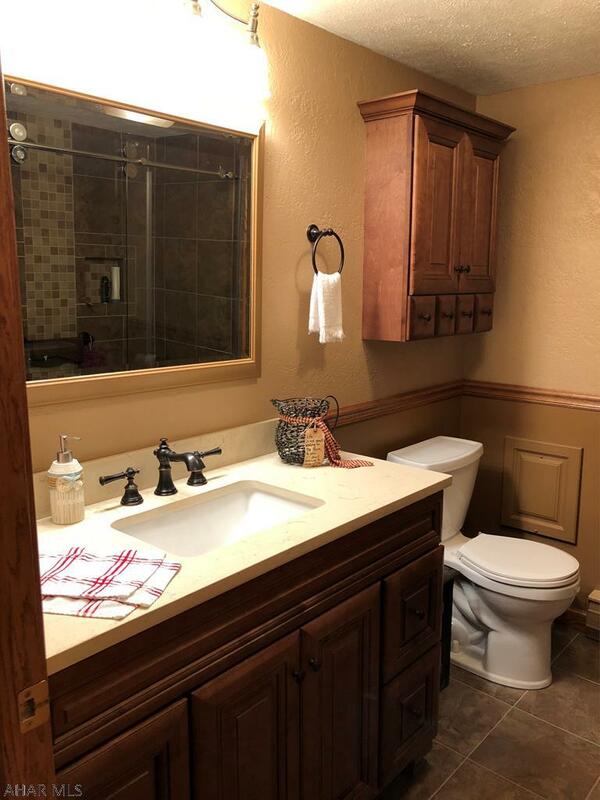 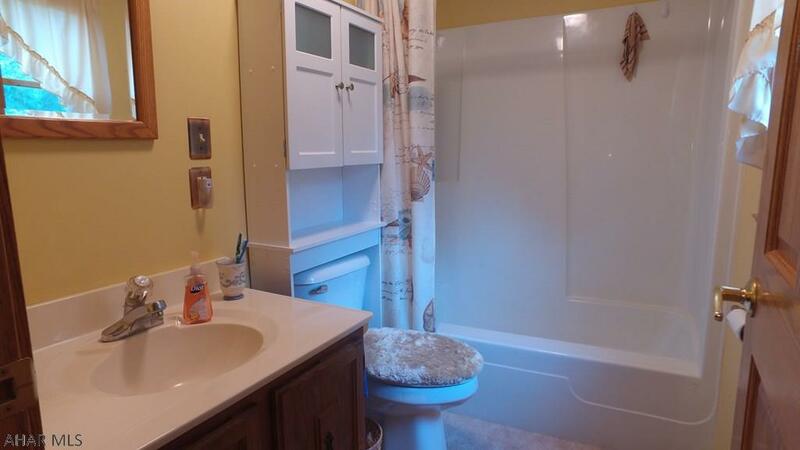 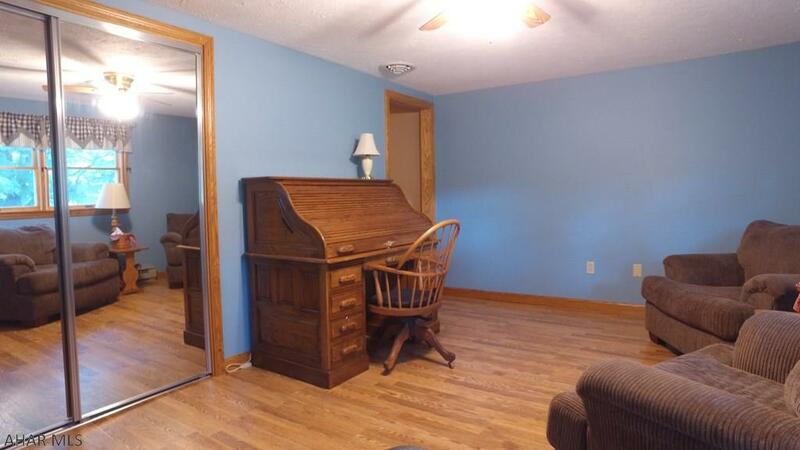 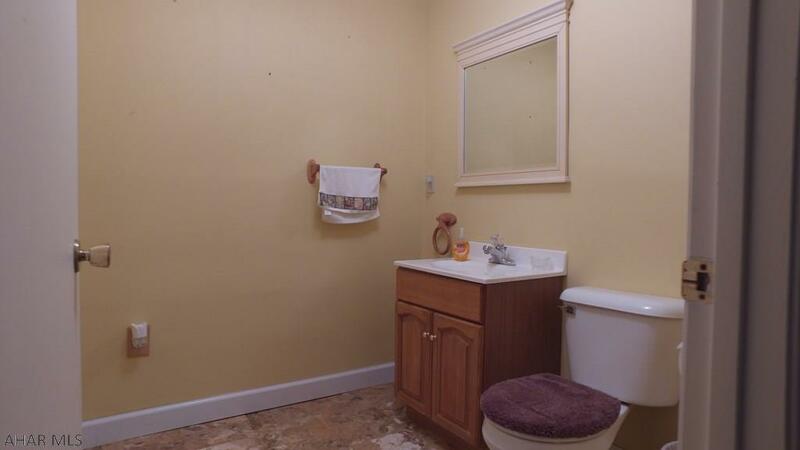 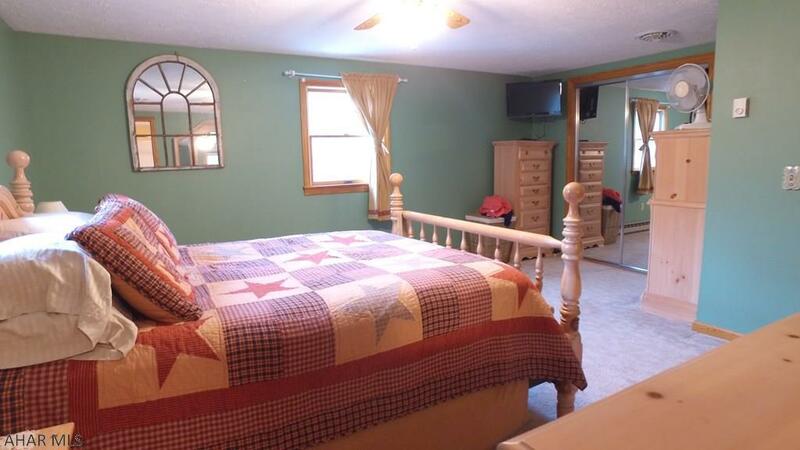 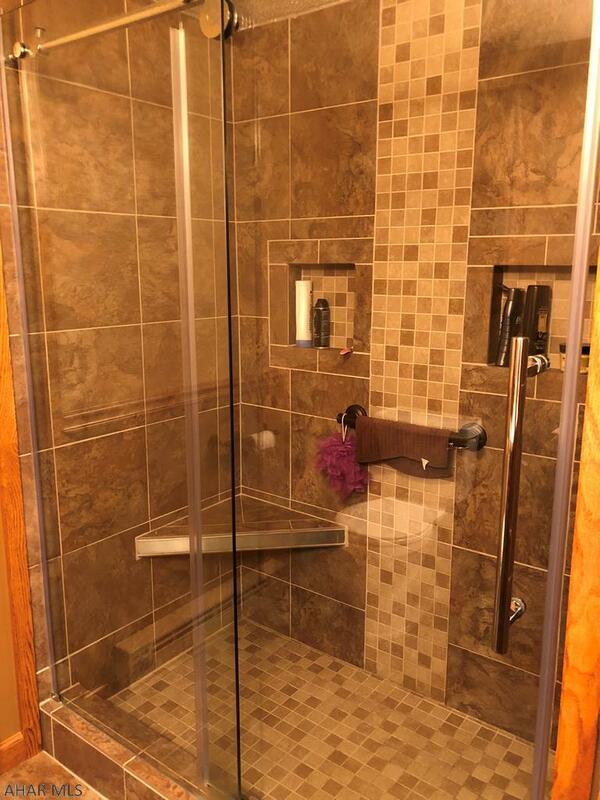 There is a large master suite with tons of storage and its own full bathroom. 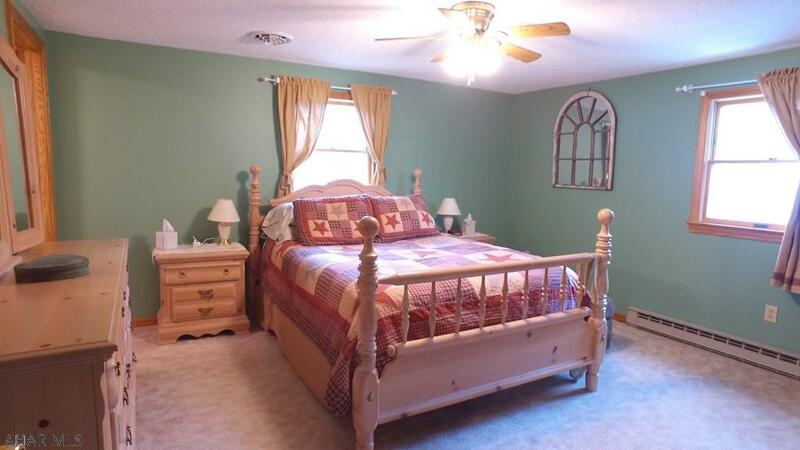 Two additional spacious bedrooms enjoy a wonderfully renovated bathroom. 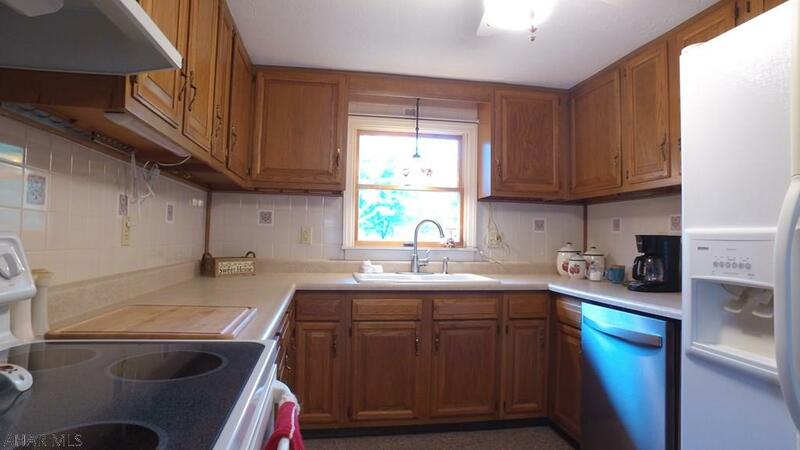 The kitchen offers tons of counter and cabinet space.